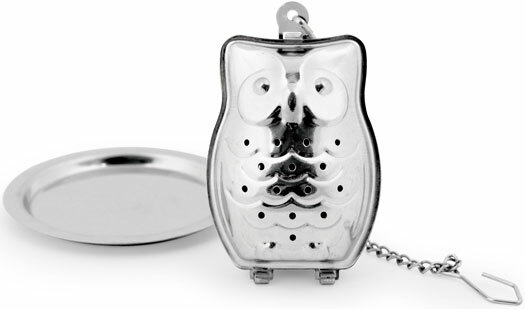 Kikkerland's Owl Tea Infuser is both stylish and functional! 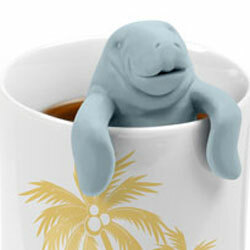 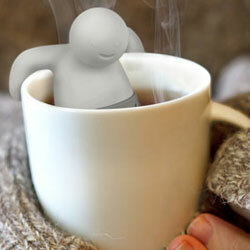 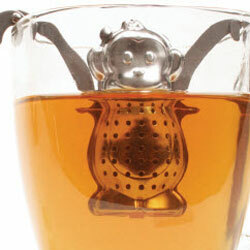 Made of stainless steel, this little fellow can be placed within your mug of hot water to infuse your tasty tea! 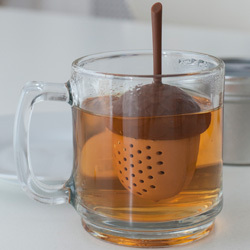 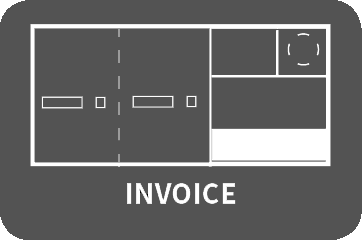 Drip tray included.